Under Pradhan Mantri Jan Dhan Yojna (PMJDY) about 7.50 lakh accounts have been opened since implementation of the scheme in August, 2014. 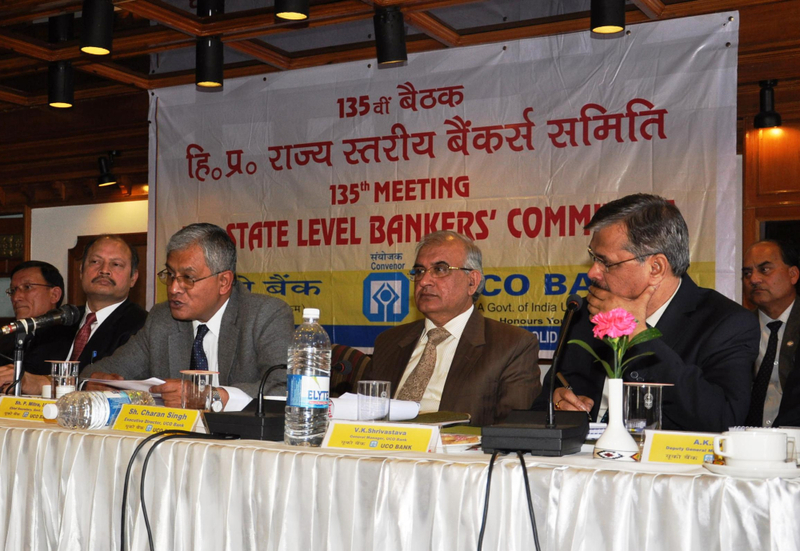 Chief Secretary P. Mitra, at the inaugural session of the 135th meeting of the State Level Banker’s Committee (SLBC) organized by convener UCO bank hailed banks achievements and asked them to continue this financial inclusion campaign, providing universal access to banking to all the uncovered adult citizens in the state. 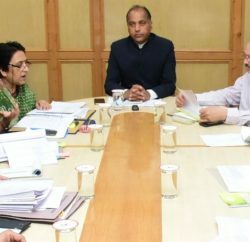 The Chief Secretary emphasised that banks should open the AADHAR enabled bank accounts of the MNREGA workers, students and workers under unorganized sector so that payment of benefits under the MNREGA, various scholarship schemes and social security pension could be directly made to the accounts of the beneficiaries under DBT Scheme. Principal Secretary, Finance Dr. Shrikant Baldi highlighted the various steps taken by the state government for the benefit of various sections of the society which were also being demanded by the SLBC for the past few time. Executive Director, UCO Bank Charan Singh said that the banks were playing prime role in sustainable development of society through various government sponsored programmes or their own schemes. 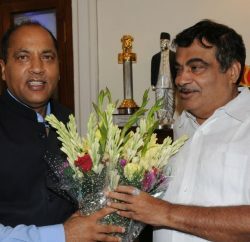 He underlined that the banks should participate in more active and constructive manner for the development and bringing prosperity to the State. He said Himachal Pradesh had total 1889 bank branches and 1543 ATMs in the State having per branch average population coverage of 3664 which was far better in comparison to National average of 11000. I S Negi, Regional Director, Reserve Bank of India advised the banks to identify more unbanked villages for opening of Brick and Martar type of banking outlet in the state especially in remote areas. 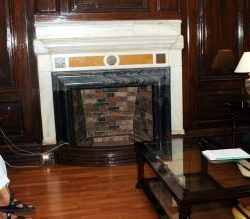 CGM NABARD K P Chand, V.K. Shrivastava, General Manager UCO Bank, A.K. Sinha, Deputy General Manager, UCO Bank, senior executives, officials from State Government department/boards/corporations and banks were present at the meeting.